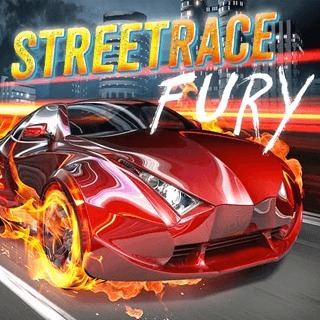 Play StreetRace Fury and more New Games Games on Games1.com! You love fast cars and squeaking wheels? You want exciting neck-and-neck races and maximum speed? In this addictive drag racing game you will get it all! Win the cups and prize money and buy new, expensive racing cars to have an even better chance at beating your opponents. Style your car and use upgrades to create the ultimative racing machine! Get on the street and drive!